Following Nintendo’s release of the NES Classic and SNES Classic, Sony has announced the PlayStation Classic. 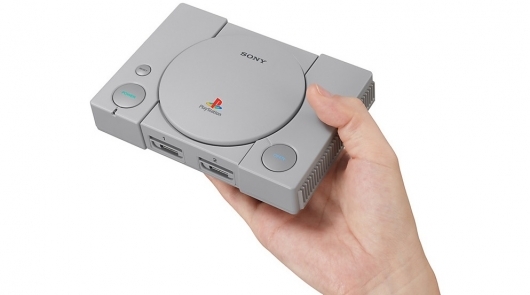 Like its predecessors, the PlayStation Classic is a mini version of the original PlayStation console. It will come pre-loaded with 20 game titles, including Final Fantasy VII, Jumping Flash, Ridge Racer Type 4, Tekken 3, and Wild Arms. It will also come with a pair of replica controllers. You can find more information on the console, including how much it will cost and when you’ll be able to get it, below. 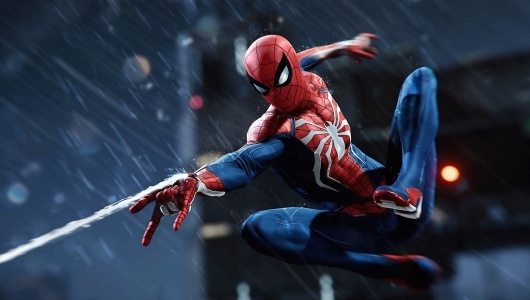 We’ve already seen one new gameplay demo for the upcoming Spider-Man game at E3 2018, and the more of the game we see the more impressive it looks. Now another gameplay demo has been released showing off the playable demo fans tried out on the show floor. 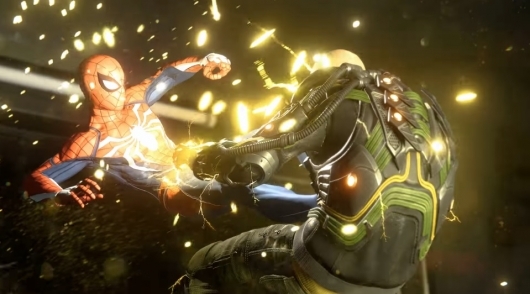 The demo includes more of perhaps the most exciting thing about the game, swinging around the open-world re-creation of Marvel’s New York City, as well as Spidey beating up some bad guys and even dealing with a boss fight. You can read more about Marvel’s Spider-Man and watch the gameplay video below along with a bonus video of some people sharing their thoughts on the gameplay demo right after trying it for the first time. 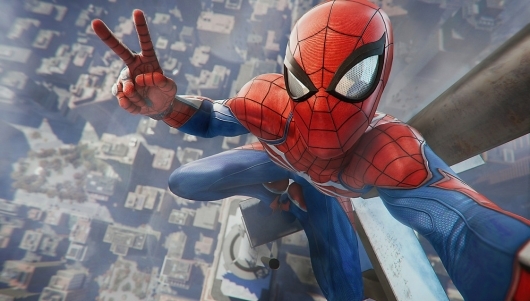 Another gameplay demo for Marvel’s Spider-Man, the new game being made by Spyro, Ratchet & Clank, Resistance, and Sunset Overdrive developer Insomniac Games, was shown during PlayStation’s E3 2018 showcase. The new trailer is a rough one for Spidey, seeing him having to deal with a bunch of baddies he’s put away when they all break out. This includes villains like Electro, Rhino, Vulture, and more. You can read more and watch the new gameplay demo. 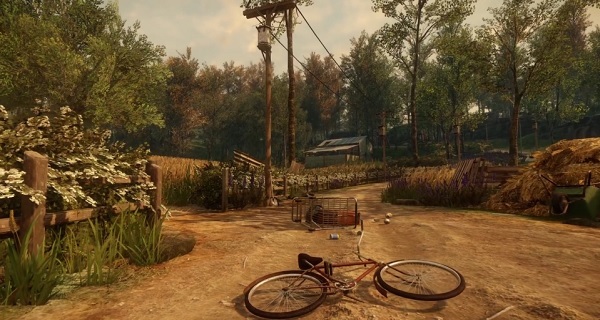 One of the games I’m most excited to play is Everybody’s Gone to the Rapture, the new game from Dear Esther and Amnesia: A Machine for Pigs developer The Chinese Room and publisher Sony Computer Entertainment. It’s an open-world and story-driven adventure game set in a quaint English village after a mysterious apocalyptic event occurs, leaving the player to make their way around and piece together what happened. A new video for the game has been released looking at the music being created for it, which can be seen below. You can also find a few other older videos including trailers and a gameplay demo below since this is the first time I’ve had a chance to cover it here. 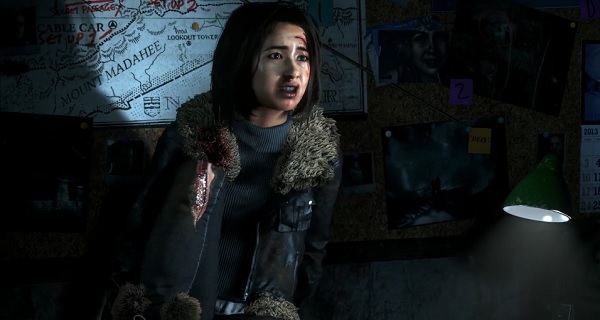 A release date for the slasher horror movie inspired video game from Supermassive Games Until Dawn has been announced with the release of a new trailer. The game follows a group of friends stranded at a snowy mountain cabin, and sees you playing as each of them as they try to survive the night. 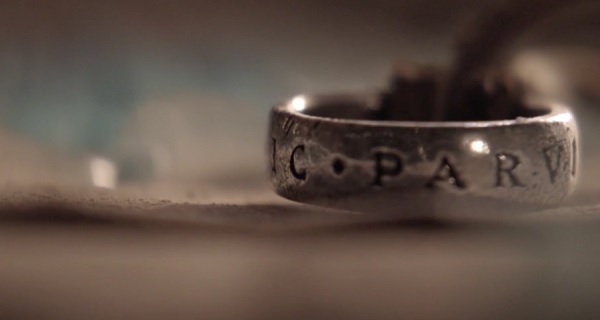 Choices made during the game will affect which characters live and which meet brutal horror movie ends. You can read more about the game and watch the launch date trailer below. 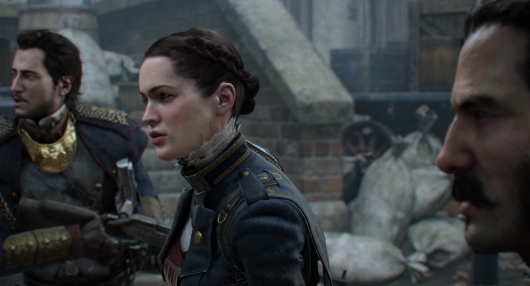 A brand new gameplay trailer for developer Ready At Dawn’s Neo-Victorian London-set shooter The Order: 1886 has been released online by publisher Sony Computer Entertainment. The new trailer focuses on none other than Nikola Tesla, a member of the Order responsible for creating the unique and powerful weapons being used in the fight against the lycans known as Half-Breeds. Click on over to the other side to check out the new gameplay trailer. Sony has made a massive announcement. We’ve expected some sort of video game streaming option to allow fans to play older games (instead of making their latest console, the PlayStation 4, backwards compatible) for some time now after the announcement that they had acquire streaming service Gaikai. 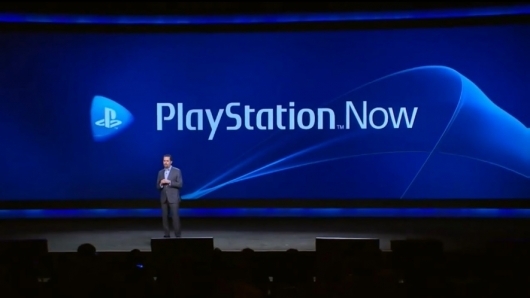 Now the company has made things official, announcing PlayStation Now. Details will surely be coming as time goes on, but for right now, here’s what we do know: they’re aiming very high. Basically, PS Now will offer gamers the ability to play previous generation PlayStation titles—PlayStation, PS2, and PS3—on not just their consoles, but on various platforms. In fact, you’ll eventually even have the option of using the service to play full PlayStation titles on non-Sony devices, such as your smartphone or tablet. Yikes. Continue reading for more info, including a chunk of the press release Sony sent out, and top see a video of the announcement. 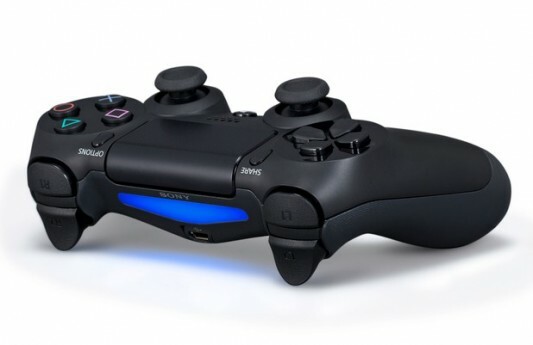 Sony Computer Entertainment has announced an official release date for their next-generation console offering, the PlayStation 4. It was announced during the Sony press conference at Gamescom that the PS4 will be officially launched on November 15th for the United States and Canada, while those of you in Europe and Latin America will need to wait just a little bit longer for a November 29th release.